Why do some blacks think they are better than other blacks? Why do some blacks feel they are blacker than other blacks? Why do some blacks think they are better than other blacks? Why do members of the NAACP look down other blacks? Is there such thing as an uppity black? Blacks who hate blacks? Why do black radicals hate other blacks who refuse to stay in the 60's and 70's mentality? Is there such a thing as the black snob. 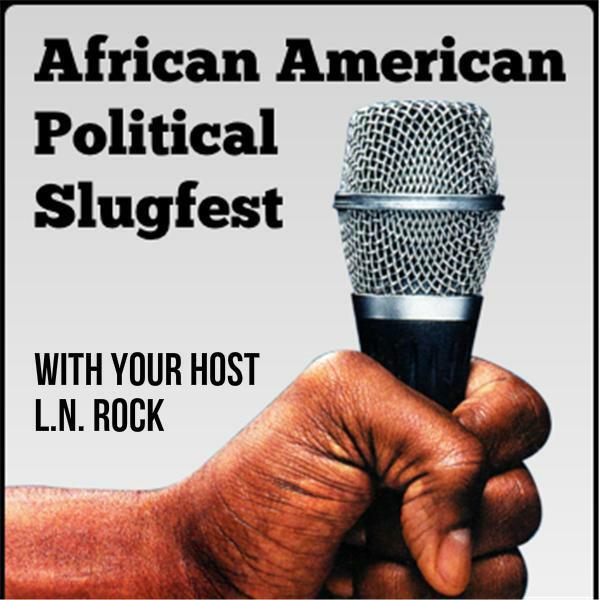 Let's talk about about black folks who hate other black folks tonight on the slugfest. If you can handle the truth!